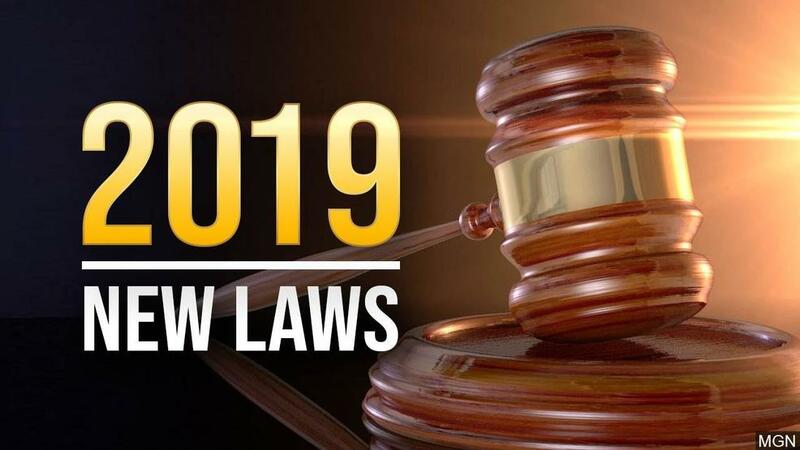 With the New Year, comes new laws that were passed in the General Assembly and take effect January 1, 2019. Representative Avery Bourne (R-Raymond) sponsored or supported several of the bills that were signed into law. These include bills for small technical corrections as well as legislation that will have a significant impact statewide. Below is a recap of the new laws that will be on the books next year. A homeless veteran or authorized legal representative of said veteran is now allowed to obtain a copy of the patient’s medical record free of charge if the records are being used for supporting a claim for federal vet disability benefits. Medical records often serve to support homeless veterans’ federal disability claims. For more information on any of these laws, visit www.ilga.gov. If you have a question or would like more information on a specific new law, please call Representative Bourne’s Litchfield District Office at (217)324-5200.